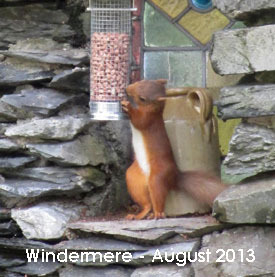 The Red Squirrels Northern England project website has useful information on red squirrel ecology and conservation on its About Squirrels pages>>. They also publish several Downloadable Info Sheets>> including one about supporting reds in your garden and another on habitat management. 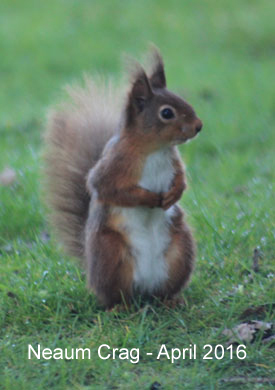 For more detailed information including links to government reports, legislation and action plans, the website pages of the UK Red Squirrel Group>> probably give the most comprehensive coverage. 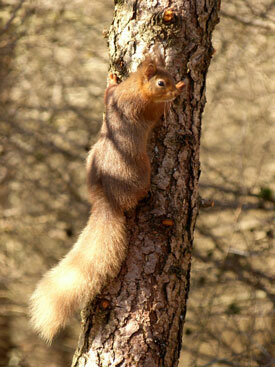 There is also SquirrelWeb>> billed as the one-stop information centre for all your squirrel needs.